Gabby Yates brings warmth, insight and precision through alignment into her yoga classes. 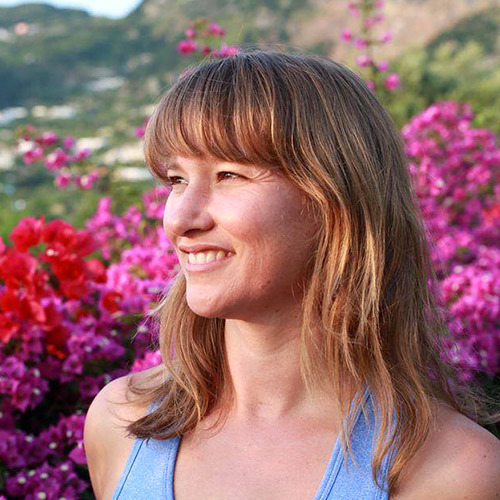 Her teaching style is informed by Noah Maze, as well as over a decade of study with Iyengar teachers and a career in international conflict transformation and peace building. Gabby strives to inspire and educate students to deepen connection with themselves in order to serve the larger web of humanity with humility and grace.